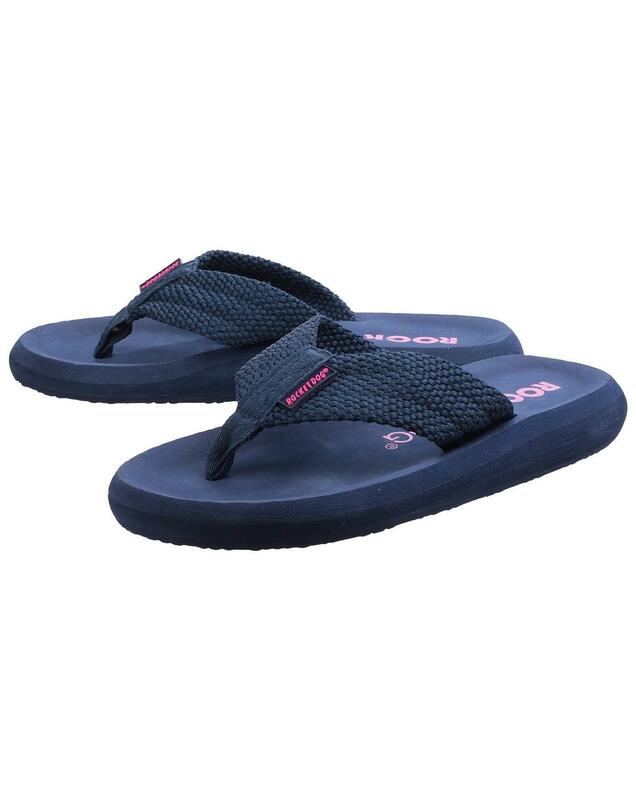 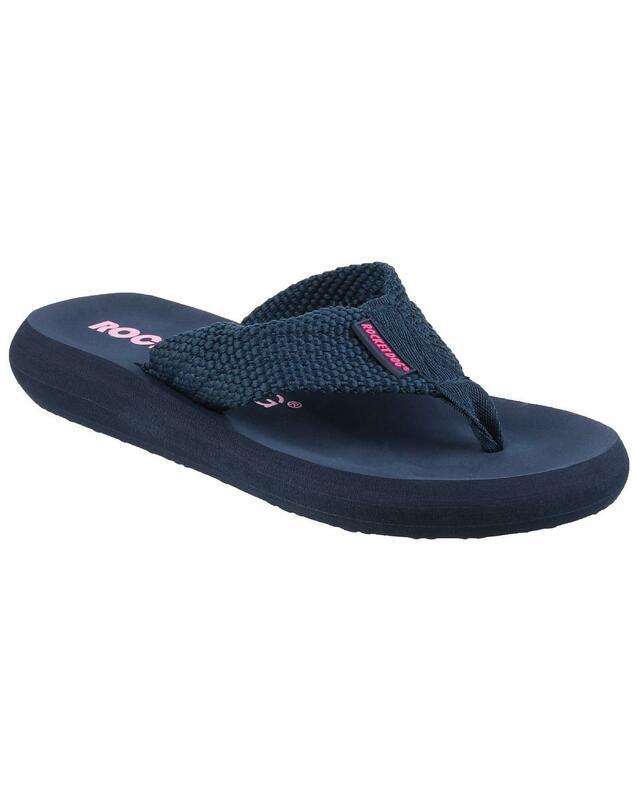 Soft and comfortable webbing upper and lining. 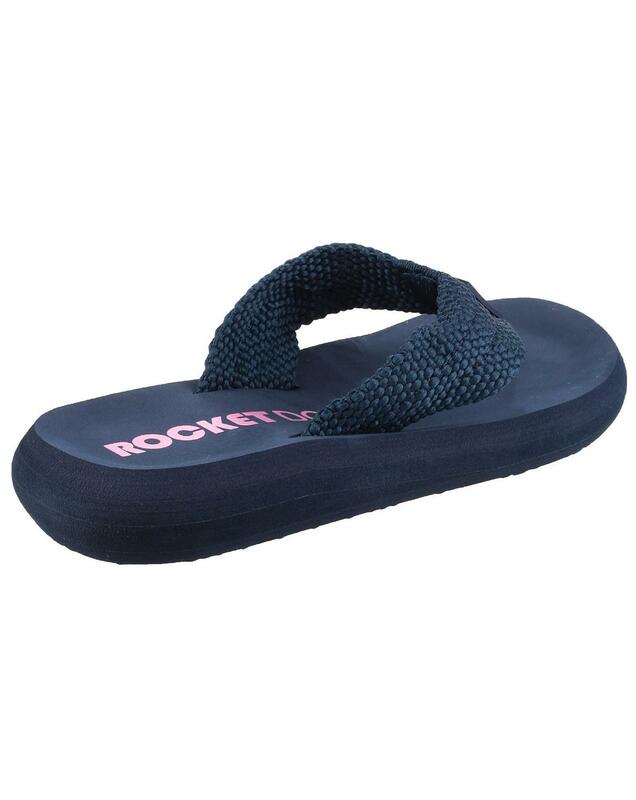 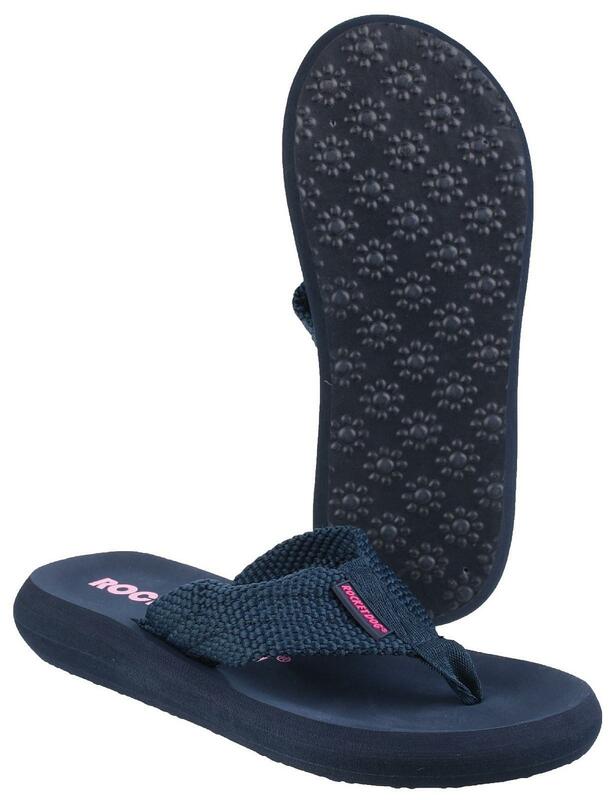 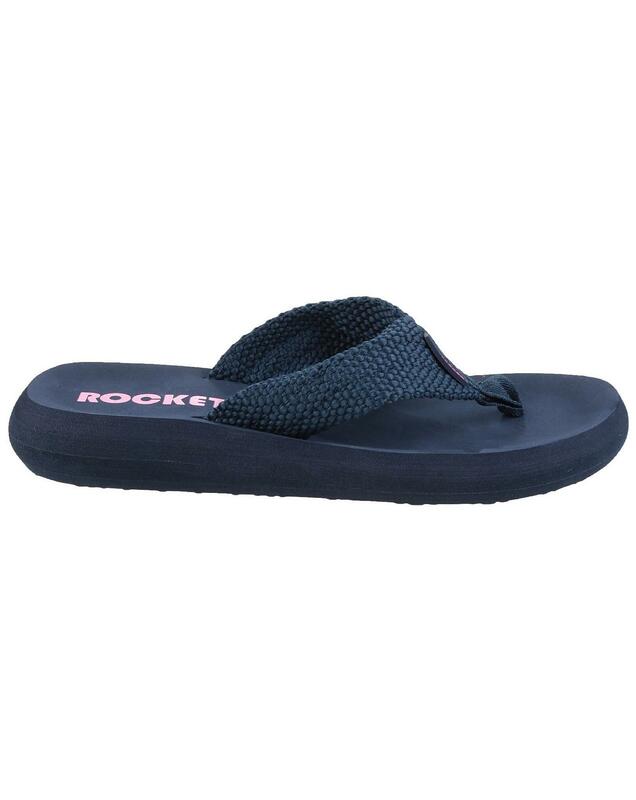 Lightweight flip flop makes these effortless to walk in. 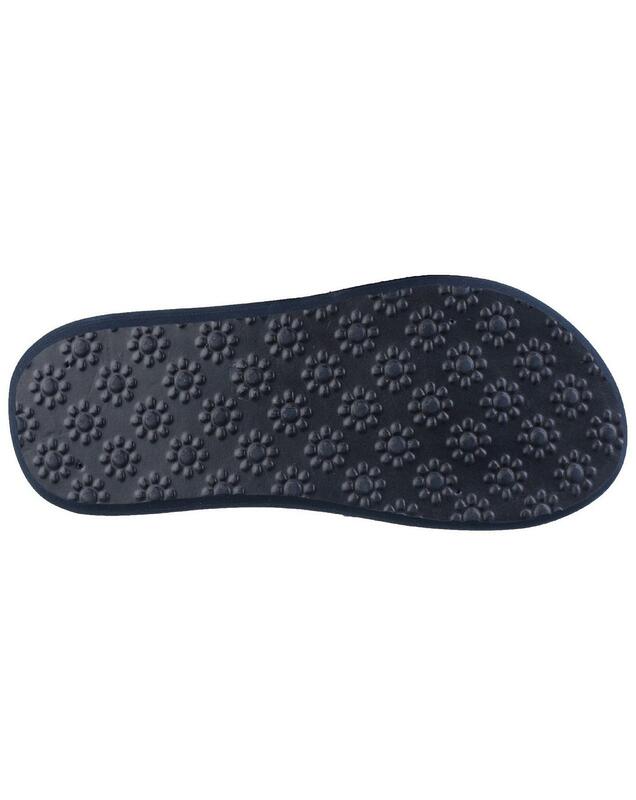 EVA sole for durability.